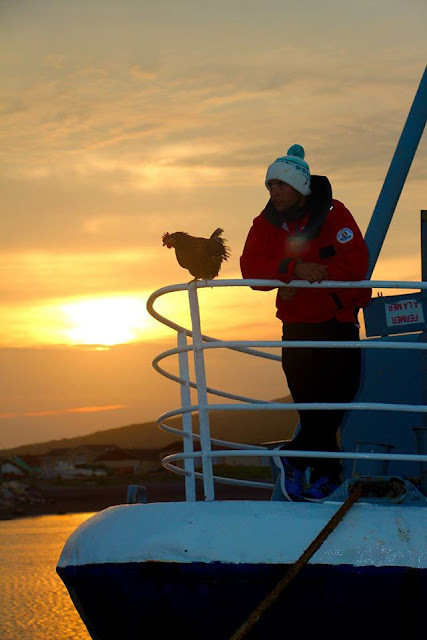 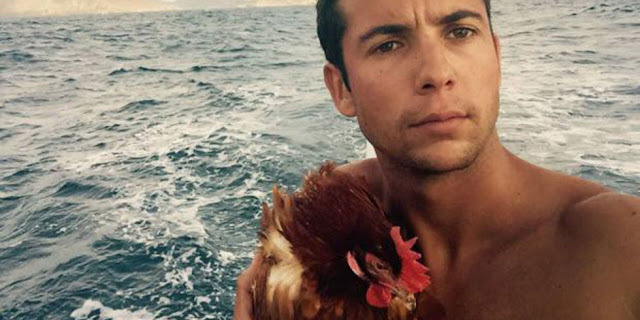 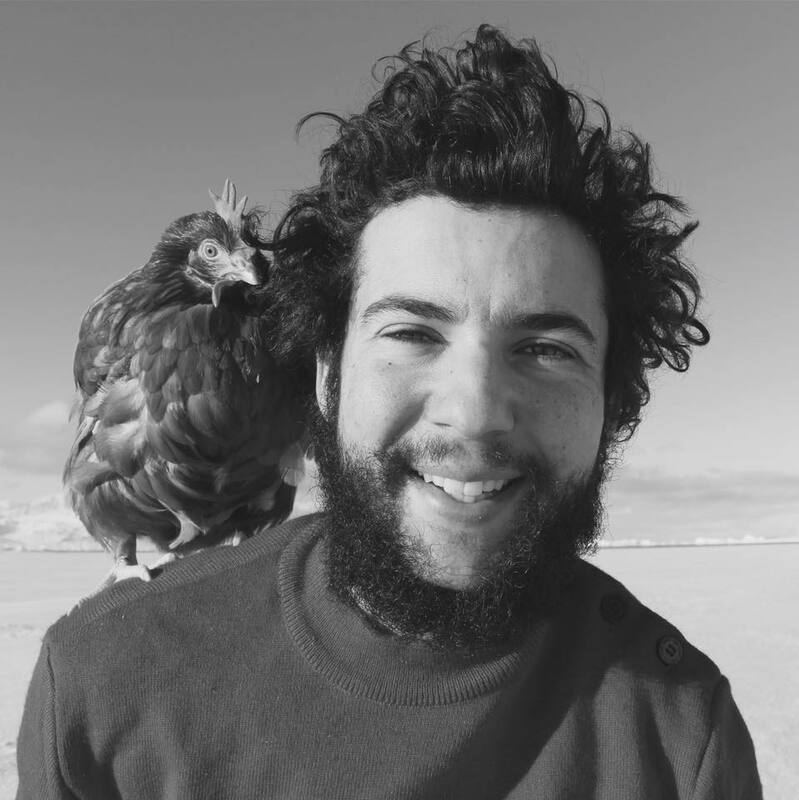 For the past two years 24-year-old Guirec Soudee has been sailing the high seas with his chicken, Monique. Since he was a kid growing up in Brittany, France, Guirec has dreamt of buying a sailboat and travelling the world. 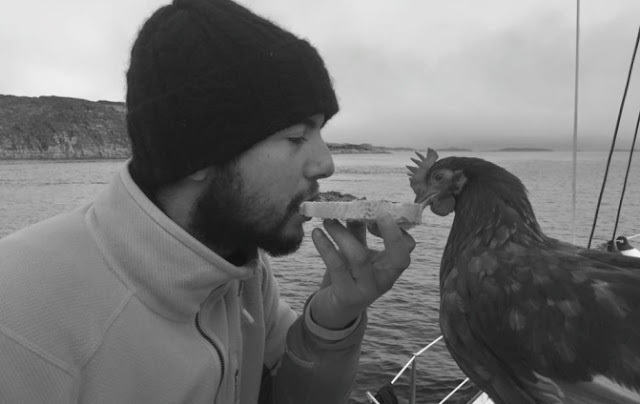 Was part of his dream to meet a chick called Monique to share the journey with him? 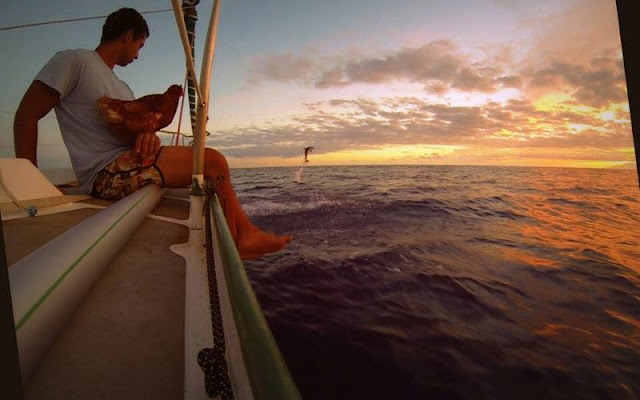 Who knows, but sometimes life just happens that way. 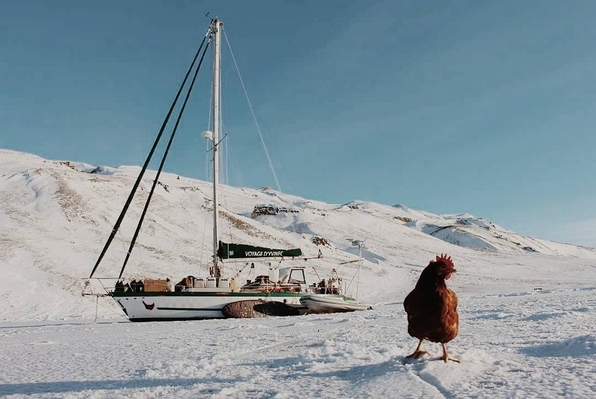 Responses to "Meet Monique, Probably The Most Adventurer Chicken On The Planet"